This is a great dual deploy kit!! Colored black so it requires no paint. 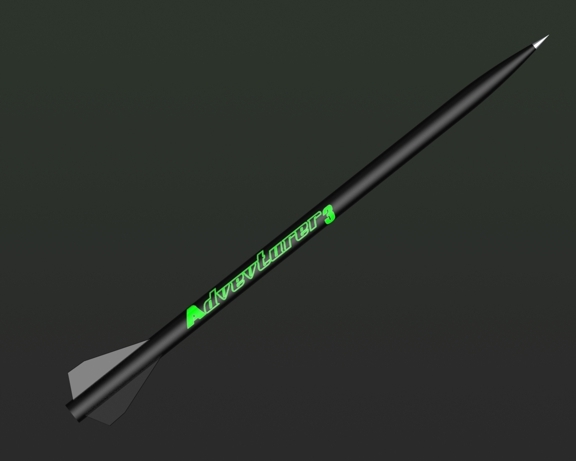 It has a black industry leading filament wound nosecone with a metal tip.